A fun tune to play, Elton John's pop hit makes everyone's feet move to the rock 'n' roll groove. Straight eighth notes, and the trademark musical hooks you'll recognize, give this song its musical style . Optional B-flat/E-flat/C solo parts give you the choice to position the solos effectively, plus the usual flexible instrumentation ensures you success. 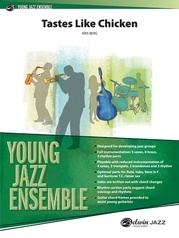 Easy-to-learn rhythms along with realistic brass ranges allow you to rehearse efficiently and effectively. 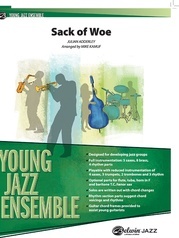 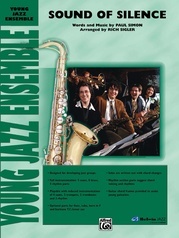 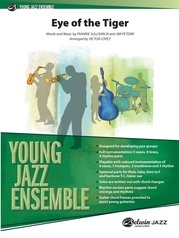 This is a fine chart written for the younger band--it works great, it sounds great, and the band will love it.